-Cultivate client relationships to better understand their needs, acting as client advocate, while acting the best interest of the company. 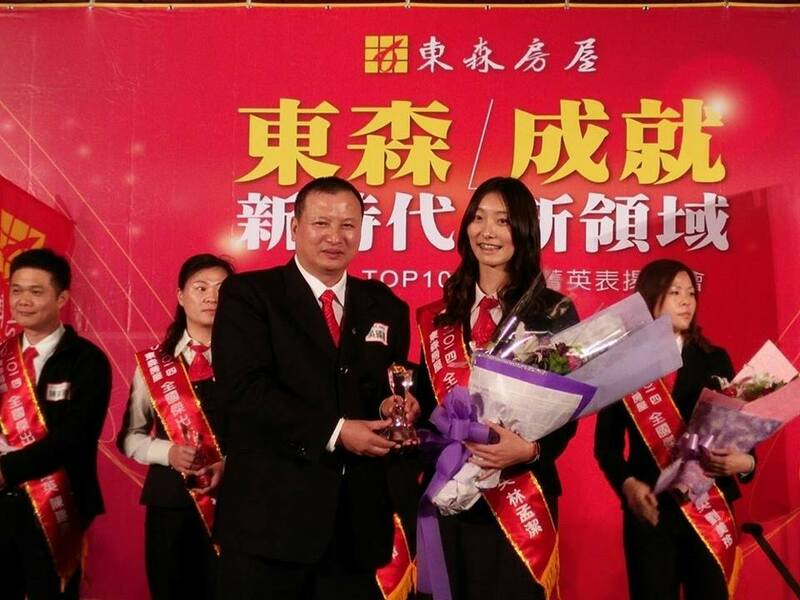 Winning 2014 Top 30 Elite Award in southern part of Taiwan. -Train and mentor a team of 20 sales personnel by conducting weekly evaluation meetings, providing both positive and negative feedback, reinforcing skills, and building self-esteem. Reaching 22 million NTD annual sale target in 2015. -Organize staff welfare and activities such as charitable events, awards presentation, monthly outing, year-end party and rest to build group coherence. -Describe merchandise and explain operation of merchandise to customers. 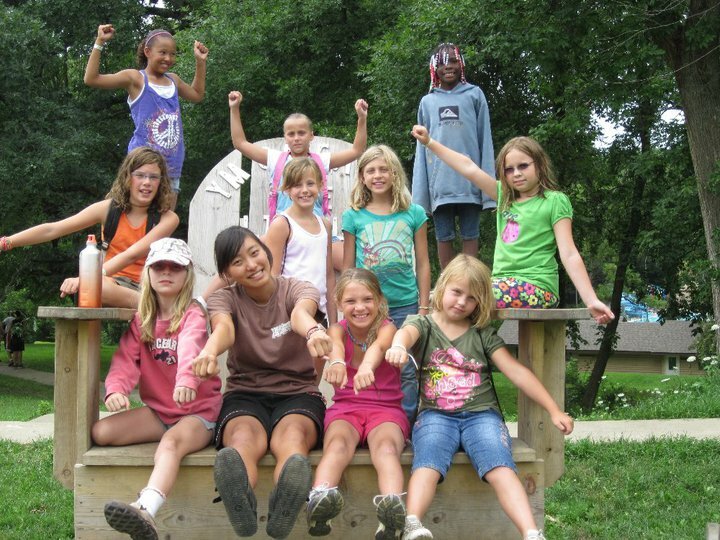 -Work with campers who stay overnight or those that come for day camp. Lead a cabin group to attend all kinds of amazing activities such as archery, canoeing, horse riding, alpine towers, water sports, arts and crafts, outdoor living skills and so on. -Receiving intense training program that includes training and certification in CPR, AED, and first aid, as well as training in building positive relationships, and caring for the emotional and physical well-being of campers. .